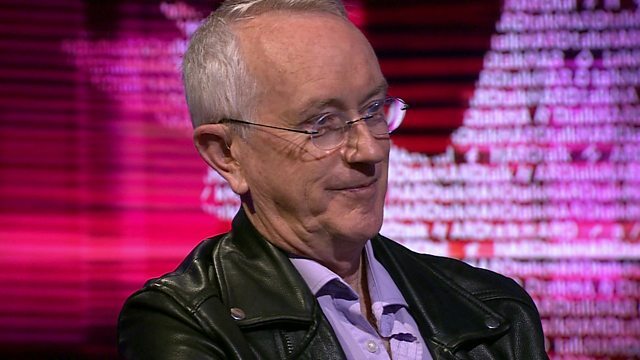 HARDtalk's Stephen Sackur talks to the influential contrarian economist, Steve Keen. HARDtalk's Stephen Sackur talks to the influential contrarian economist, Steve Keen. It's a good time to be an economist who swims against the tide of conventional wisdom. After all the last decade has seen classical economics take a beating; the great financial crash wasn't supposed to happen, nor was the prolonged Eurozone stagnation. Now the liberal economic consensus tells us Brexit will be a disaster but should we believe it? Amid all the argument do any economists deserve our trust?